Talk about dysfunction within OPEC. After watching the price of crude oil collapse by more than 65% to a 12-year low, there are signs that some members of the OPEC may have had enough. 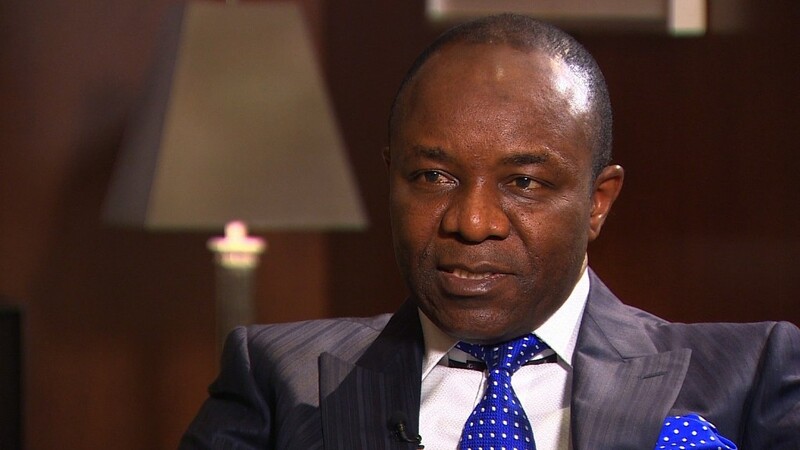 Nigeria's top oil official, who is also the outgoing OPEC President, Emmanuel Kachikwu said the cartel is considering an emergency meeting, perhaps as soon as next month. At issue is whether OPEC would agree to cut production, a move that could help stop the crude price freefall. "I expect to see one," he told CNN. "I think a ... majority in terms of [OPEC] membership are beginning to feel that the time has come to ... have a meeting and dialogue again once more without the sort of tension that we had in Vienna on this." But in the same day, another member of OPEC the United Arab Emirates threw cold water on those hopes. 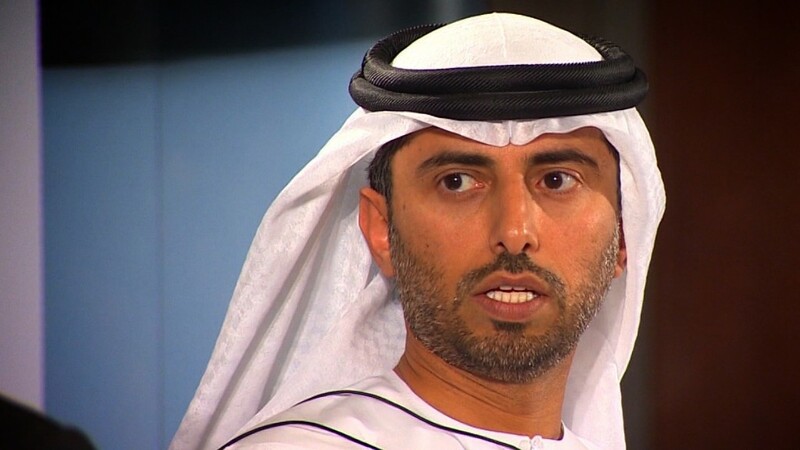 "I don't think it's fair to ask OPEC" to unilaterally cut production, said Suhail Mohammed Al Mazrouei, the UAE energy minister. He added that OPEC's strategy is "working." Talk of an emergency meeting earlier in the day drove big moves in oil prices, with crude initially climbing above $32 a barrel. But the rally quickly faded and crude fell 4%, flirting with $30 after the UAE's comments. "If we do something artificial, I don't think that's going to last," Al Mazrouei said. Since oil prices began collapsing, oil companies have sacked hundreds of thousands of workers, and slashed investment budgets. But the global supply glut continues, thanks in part to China's slowing economy, and prices have continued to tumble. A strong dollar, which makes oil more expensive around the world, has fueled the slump. Many OPEC countries are still making money at these prices but others are losing -- Nigeria's production costs are estimated at about $31 a barrel, for example. And all, including Saudi Arabia, are suffering a huge squeeze on government revenues. Kachikwu said most OPEC members were watching their economies "being shattered," and something had to give. "We need to... see how we can balance the need to protect our market share with the need for the survival of the business itself, and survival of the countries." An emergency meeting is no guarantee that OPEC will act to restrain supply, however. Iran is eager to boost production this year as soon as Western sanctions are lifted -- expected imminently -- and it's hard to see Saudi Arabia working with its big Mideast rival to support oil prices. Saudi Arabia broke off diplomatic relations with Iran last week after its embassy in Tehran was attacked. That attack followed Saudi Arabia's execution of a prominent Shiite cleric. Still, the OPEC president believes an agreement of some form is possible. "I think ultimately for the interest of everybody some policy change will happen," Kachikwu said. "Now will the amount of barrels that you can take out because of that policy change necessarily make that much of a dramatic difference? Probably not, but the symbolism of the action is even more important than the volumes that are taken out of the market."